Our mission is to serve our customers with honesty, integrity and competence. Our goal is to provide home loans to our clients while providing them with the lowest Canadian interest rates and closing costs possible. We pledge to help borrowers overcome roadblocks that may arise while securing a loan to purchase a home in Algoma. Make Your Home Buying Easy With Algoma Mortgage! 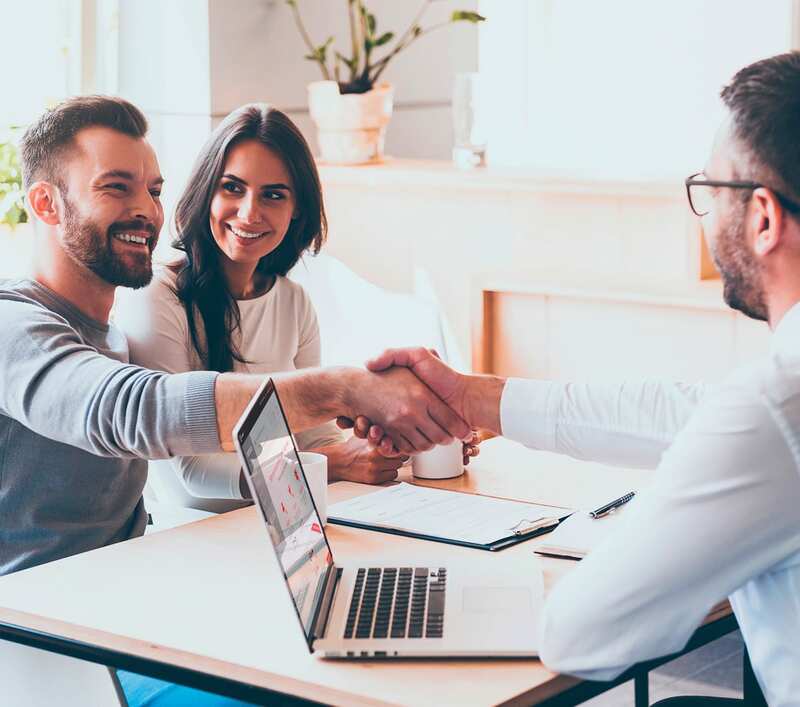 We know that each customer has specific lending requirements, so we strive to meet those specific needs with a wide array of products, investment tools, Ontario mortgages and best of all quality service and individual attention. Our team of Algoma mortgage brokers are here to help YOU, for free! Today’s technology is providing a more productive environment to work in. At AlgomaMortgage.com, you can submit a complete, secure loan application or pre-qualify for a home loan. 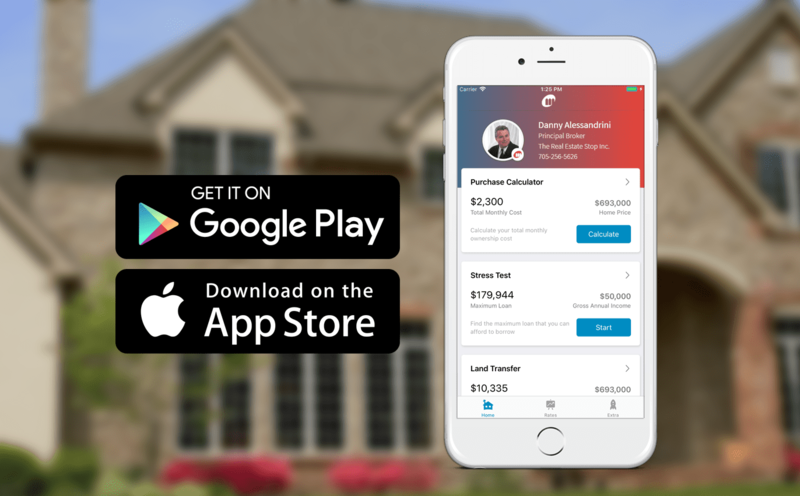 You may also evaluate your different financing options by using our interactive calculators and reviewing various mortgage scenarios. Same-day service, and a rate so far below what my bank offered, I was laughing! Thank goodness I saw your ad online. I knew where the building was, but didn’t expect to be accepted as a walk-in right then and there! I drive by every day and see your sign. One of the posted rates got my attention since I was coming up for renewal with my bank. I’m so glad I called!!! It’s nearly unheard of to get an appointment same-day. It was seriously such a big deal for me, thank you so much! As someone who already has a first mortgage, I was thrilled to be told I was eligible for a second mortgage on my home. We’re now starting renovations only a week after I called to make an appointment. Awesome work guys!! !